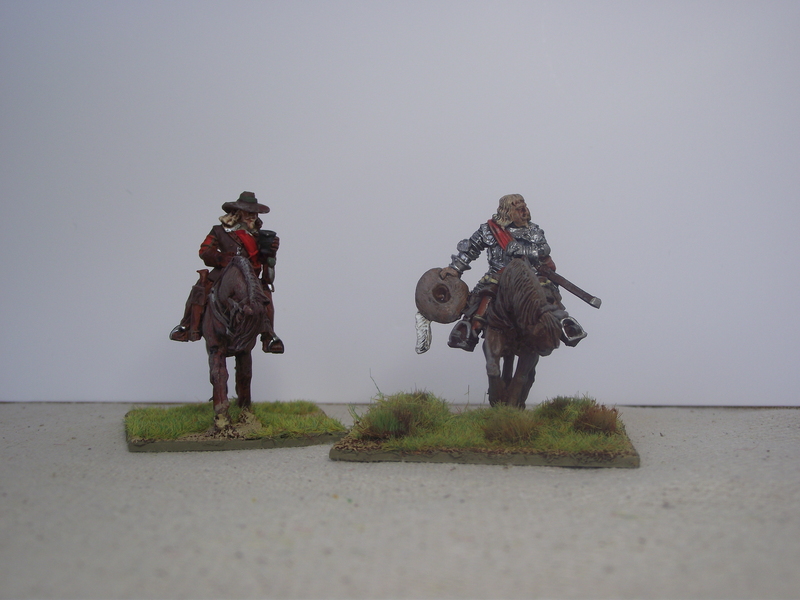 Having recently dug out my 28mm ECW figures I have decided to re-base them all and finish painting them – these are what I have got made up – I have another 24 still to make. 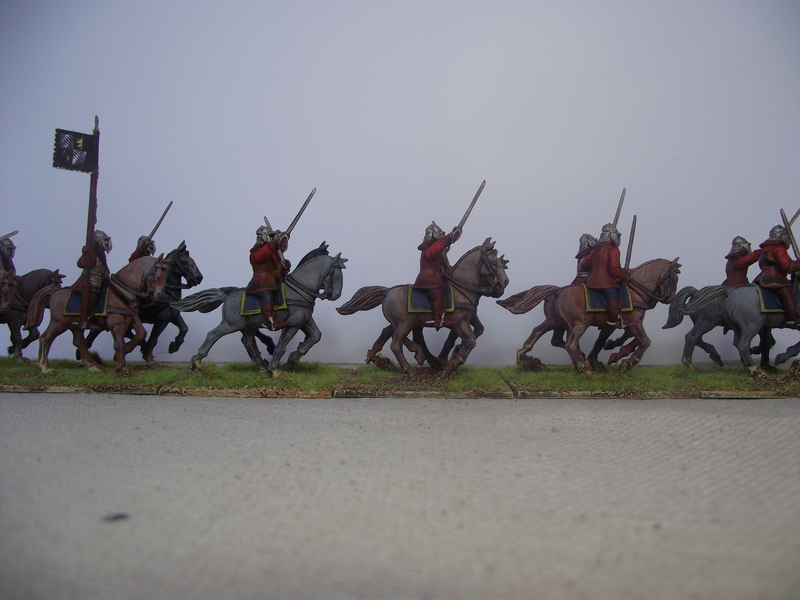 In total I will have 12 units of 12, or using ‘Regiment of Foote’ 24 cavalry units. Probably more than enough!! 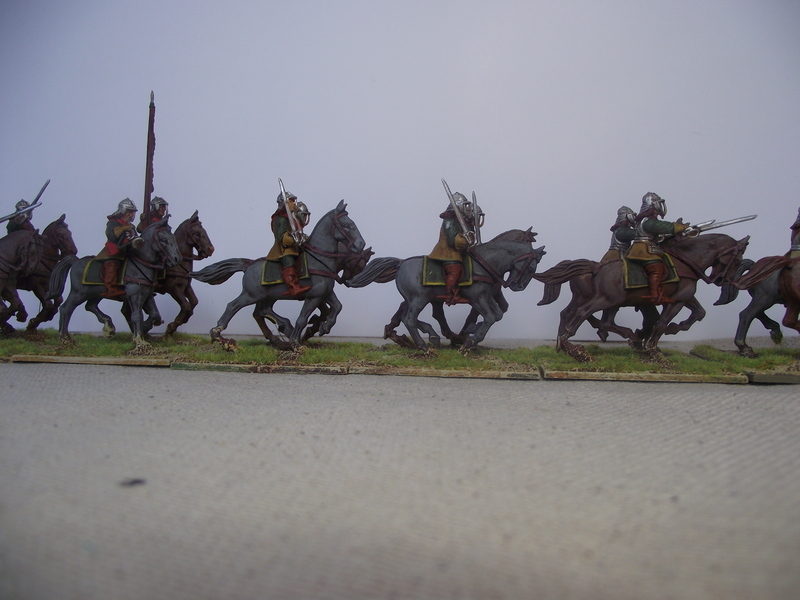 These are all Warlord 28mm Plastic. 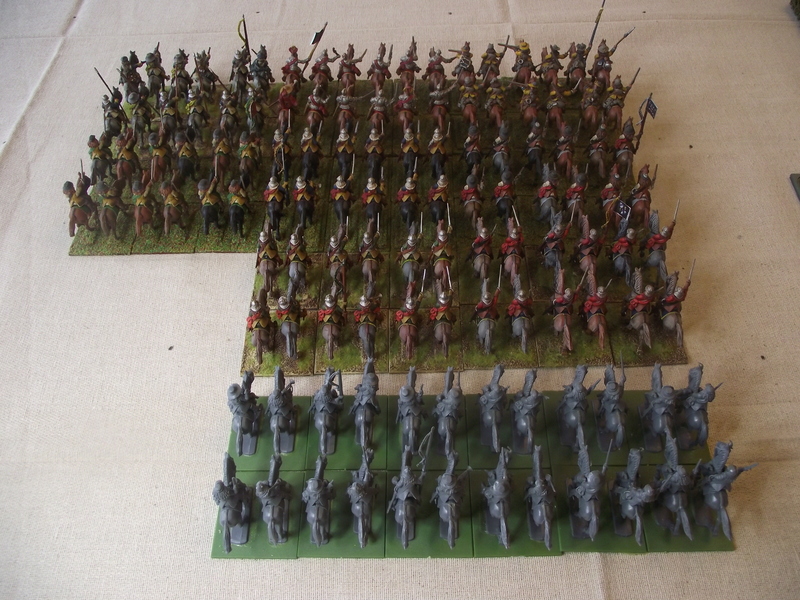 I originally based all my 28mm in old school grass ‘flock’ – having looked again at them I realise this was a mistake – the poor bases make take away from the figures, and reduce the enjoyment of looking at massed ranks across the battle field. 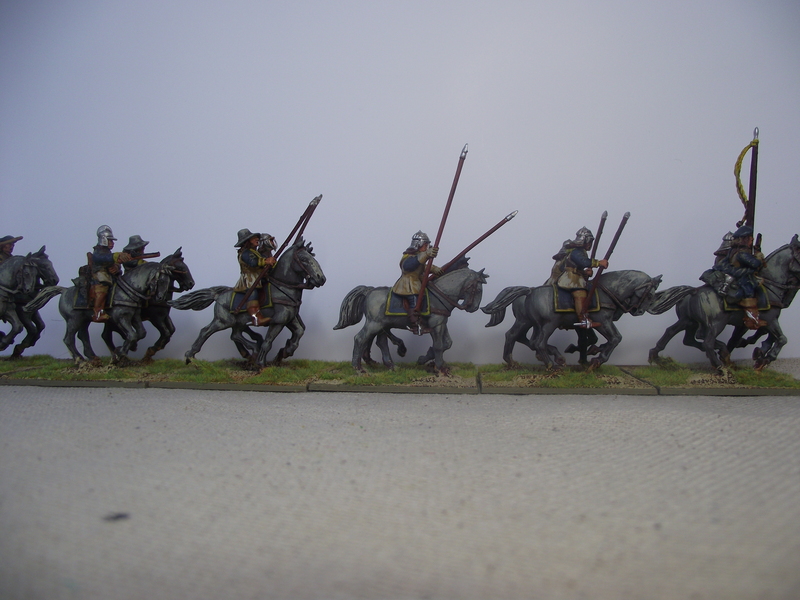 It should be simple process as I can paint over the grass flock using it a a texture.